Wishing Happy Birthday to Anushka Sharma on the 1st of May 2018, we bring you some of the lesser known facts about her life. Anushka Sharma is one of the most sought-after actresses in Bollywood today. She is extremely talented, dedicated and is also very choosy with her films as she vows to play only the most unique and sophisticated of roles. If you are a diehard fan, these are some of the ways you can wish a Happy Birthday to Anushka Sharma, by knowing more about her! 1. Her love life is extremely wonderful and passionate. Virat Kohli and Anushka Sharma both believe in the concept of honesty and commitment in a relationship, which makes them such a perfect fit for each other. How wonderful! 2. 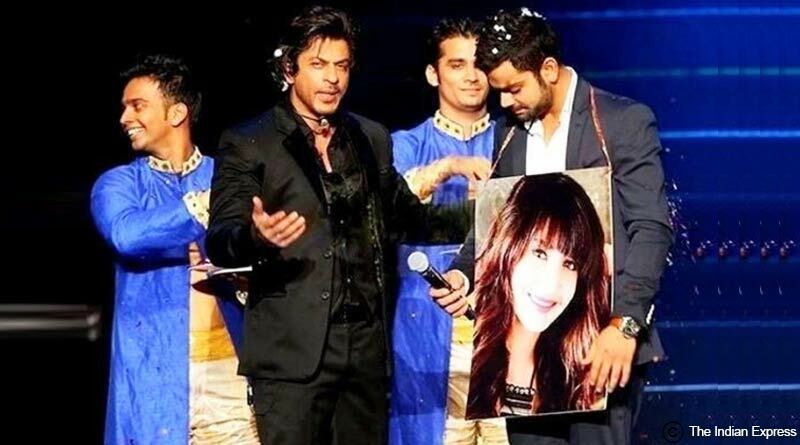 During an IPL match, Shahrukh Khan had organised a mock Swayamvar for Virat Kohli and gave him eight options to choose from. Guess who he picked? Yes, it’s our darling Anushka herself! 3. Originally, Anushka Sharma was asked to play the role of Tara Maheshwari in the movie ‘Tamasha’ but she refused the contract because according to her, the movie focused more on the male protagonist. The role then went to Deepika Padukone. When asked if she regretted her decision, she promptly said that she hasn’t seen the film, but she would surely have been praised since Imtiaz Ali is a brilliant director. 4. Virat Kohli and Anushka Sharma did not meet on the sets of a shampoo commercial, namely for the shampoo Clear, but was introduced to each other through Ranveer Singh! 5. 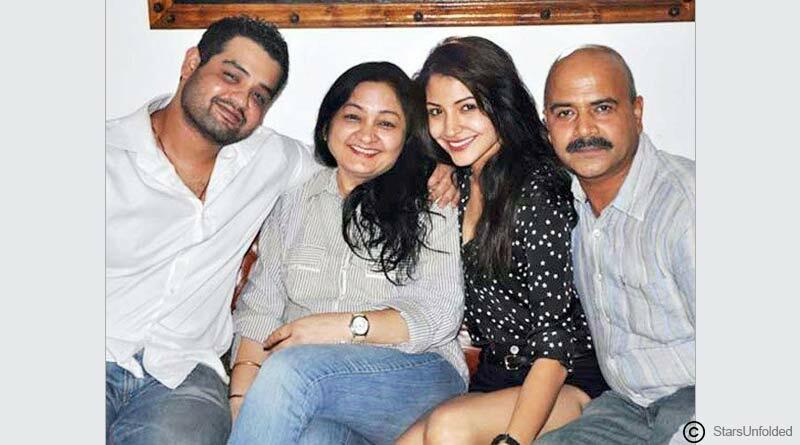 Anushka’s first breakup with Virat Kohli happened because he, now her hubby, was a little uncomfortable and insecure about Anushka’s intensity of exposure in the film industry, which ultimately led to them calling it quits! But later, both Virat and Anushka worked things out and are now a happy family! 6. On the sets of Bombay Velvet, reportedly Ranbir Kapoor fooled around and irritated Anushka Sharma so much that it made her cry! But she still maintains the stance that Ranbir is a genuine person and a good actor. What a forgiving personality! 7. Since 2014, she has been pursuing her Master’s Degree in Economics through correspondence, contemplated a career in Journalism and has also started regularly following Vegetarianism since 2015. 8. Anushka Sharma was born in Ayodhya, in Uttar Pradesh and was raised in Bangalore. 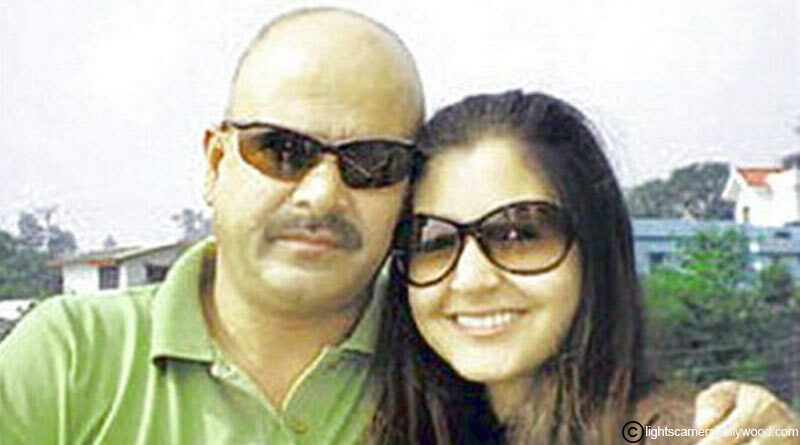 Her father is Colonel Ajay Kumar Sharma and her Mother is a homemaker, Ashima Sharma. She also has an elder brother Karnesh Sharma who is in the Merchant Navy. 9. 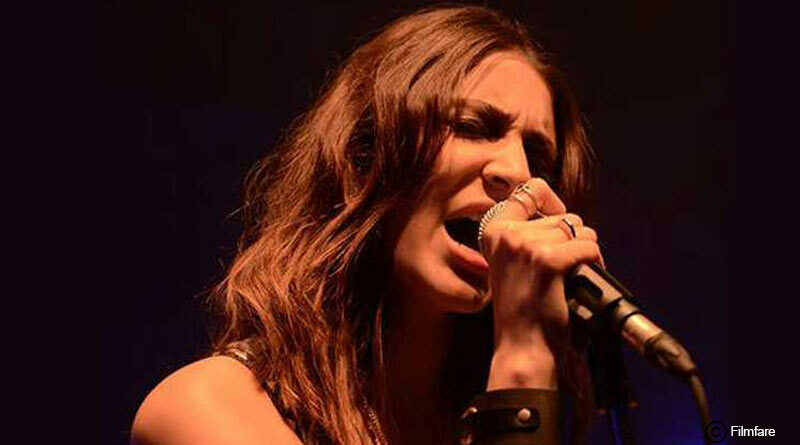 Anushka Sharma does not only love the reel life on screen but also loves to sing! In a recent interview she said that she would love to try playback singing. Looks like all her avenues are open! 10. The actress in passionate about reading and watching movies. Some of her favourite movies include Dilwale Dulhania Le Jayenge, Chak De India!, Dil Se etc. 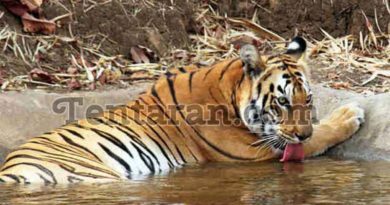 She also loves to catch up on some rest every time she is free. Bollywood is a hardworking industry after all! Well Anushka Sharma might be passionate about a lot of things, but her true talent comes out every time we watch her on the screen, totally transfixed and enamoured by her beauty and skills. With that, we wish a very Happy Birthday to Anushka Sharma!